Girls packing serious heat is an entertainment genre that started gaining traction in the 1950s, first in Japanese anime and then spreading to Hollywood where it was preferred for women to take down bad guys with their feminine wiles. Not so these days. Coquettish grins have been replaced by assault weapons and the ladies pack six shooters along with their make-up kits. 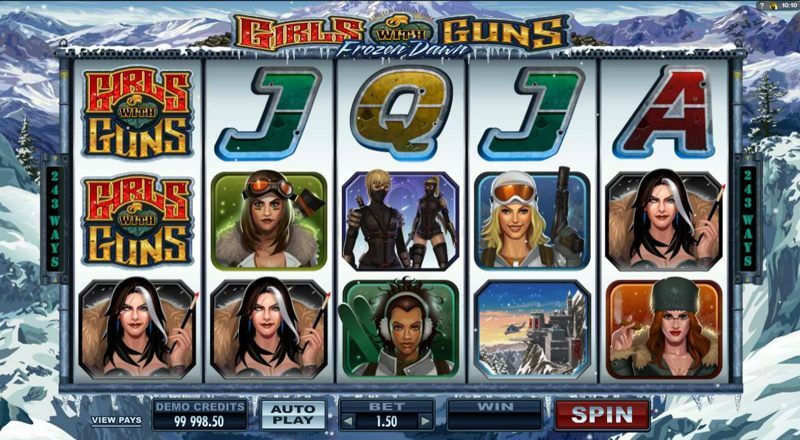 Microgaming scored big with its first rendition of Girls with Guns so this time they have brought them back to heat up glacier-capped mountains. 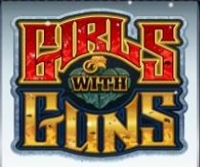 Girls With Guns: Frozen Dawn is a five-reel slots game with Microgaming’s typical 243 ways to win. There is no progressive jackpot but there are free spins and bonus features aplenty. Autoplay can deliver up to 50 spins so that you can keep your eyes on the girls – and those guns. Each girl has destructive talents matching her own specialty. Katherine is the leader; Maria takes care of heavy artillery; Kira is the sharpshooter with high-powered rifles; Alex handles demolition; Zoe is in charge of tactical maneuvers; and blonde dressed Jess in the infiltrator and least valued member of the group. Their mission is to take down the sultry, yet dastardly, Saskia who is intent on ruling the world from her icy lair. You cannot count these girls out even when play is over. After any non-winning spin one of the girls may pop up at random and blast her weapon at the screen to reveal a prize. There is no way you would want to be up against these girls with guns. The Girls With Guns: Frozen Dawn logo placard is the Wild and it substitutes for all other symbols in an attempt to create wins for you. Except for the Satellite Scatter, that is. There is also an icy Wild but the only reel that is cold enough for it to survive on is Reel 3. When it appears there it will expand to turn the entire reel wild. 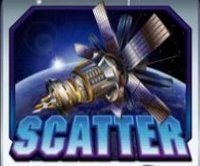 The Satellite Scatter will trigger 12 free spins should three, four or five of them land in any position. That bonus round plays out under one of two random scenarios: Frozen Wilds or Magnetic Wilds. Frozen Wilds remain potent for three of the spins at which time they melt away. Magnetic Wilds become active should one fall onto Reel Five. During the next spin, the wild will sneak across to reel one and hold tight for the remaining spins. It is possible that you can have the entire first reel wild during the bonus.